Alyssa Holly, Binnui Henadad, John Wiitala, Julie Heittola and Mike Veller are the successful applicants of our LiUNA Entrance Bursary program through Cambrian College provided through our Scholarship Trust Fund. 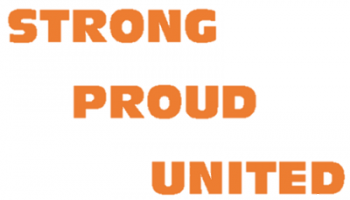 In order to qualify they had to write an essay about LiUNA and Local 493. 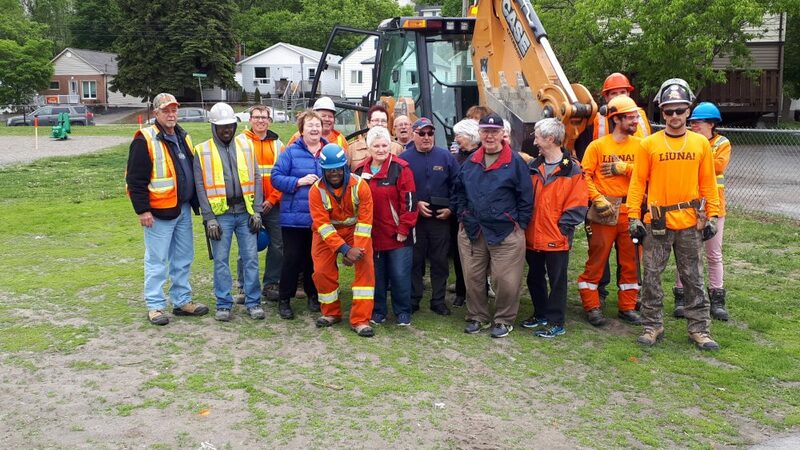 LiUNA apprentices, field rep. Denis Larcher, trainers Hank Beaven, Lee Cole, and Victory Park committee members pose for a picture before starting the new skateboard park in Sudbury. 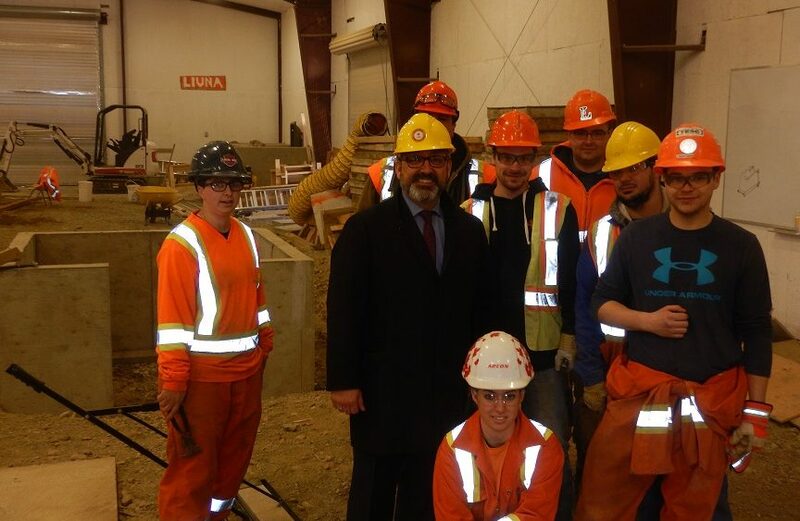 Thanks to LiUNA members who volunteered on this project, another great community endeavour.